The first line that captures your eye when you first log into the WordPress website reads "both free and priceless at the same time". And for good reason. WordPress is a powerful and user-friendly application the like of which had never been seen before. 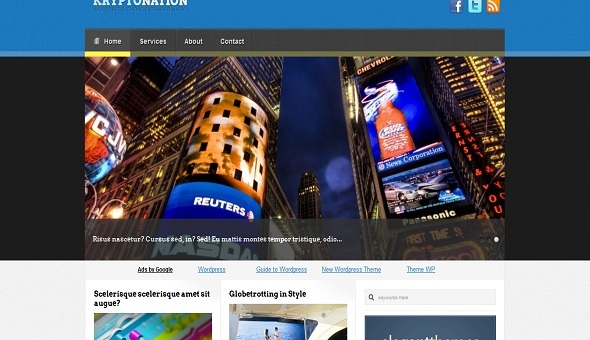 This award winning CMS promises blog-building, websites and many online applications to the masses. The proof of its growing popularity can be sensed from the elevated number of websites which are now powered by WordPress. 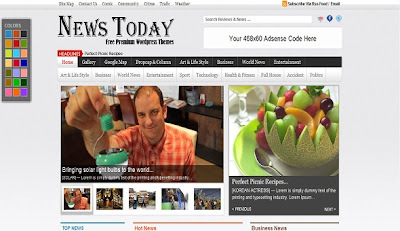 Many people are switching to WordPress due to its ease of use and accessibility which is a priority for newbies. It also provides a great number of themes the quality of which is increasing everyday. 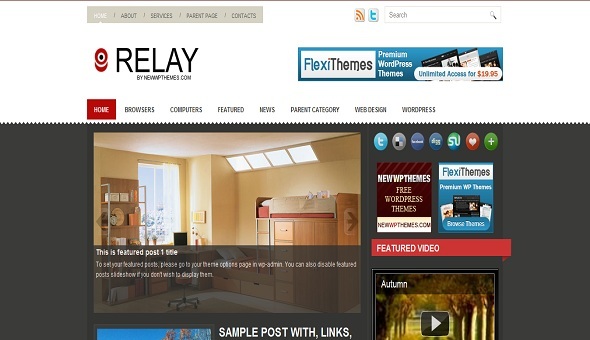 The process of finding the right themes for your WordPress is tiresome so we are going to help you choose a theme for 2012. We are going to discuss the 20 Best Free WordPress Themes for the year 2012 in this blog. 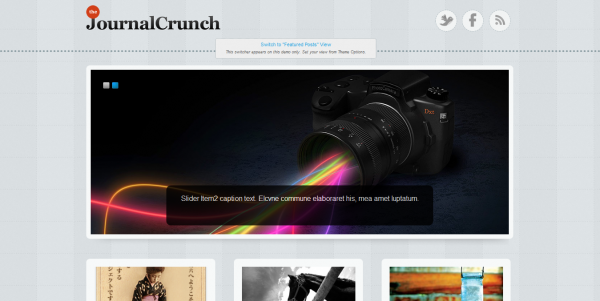 Shuttershot is a unique theme which has been received well by many. When a visitors views a blog page or a page the background continues to change. 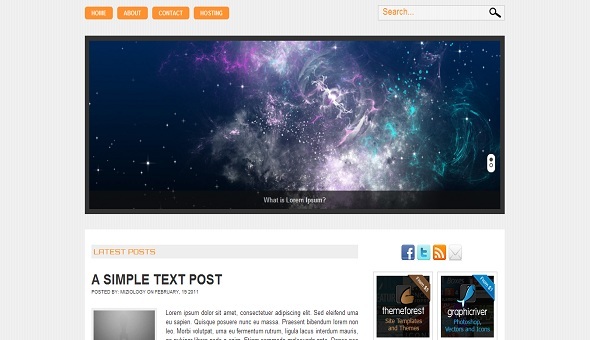 which uses a 4 column grid layout to display posts. 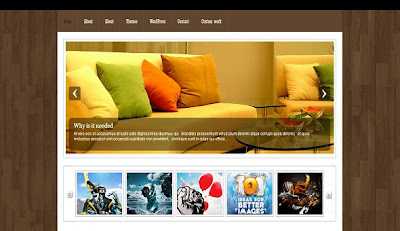 Fullscreen is a vivid theme that takes your space to a whole other level. 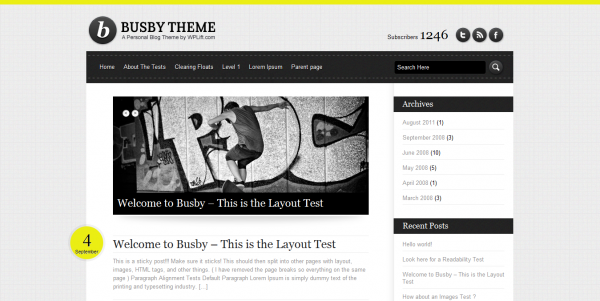 Busby is a clean theme that was built using the UpThemes Theme Framework. 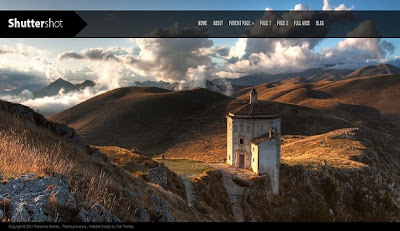 WallBase is a WordPress theme that takes you back to nature. Journal Crunch a "yes yes" theme for photographers and the like. 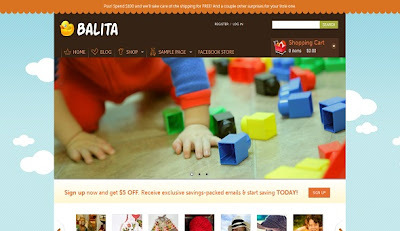 Balita theme was designed using HTML5 and CSS3 and features a beautiful home page slider, custom shopping cart and Facebook integration. 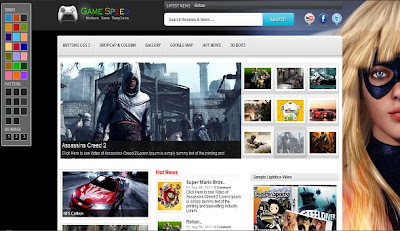 GameSpeed theme is for all the gamers out there. 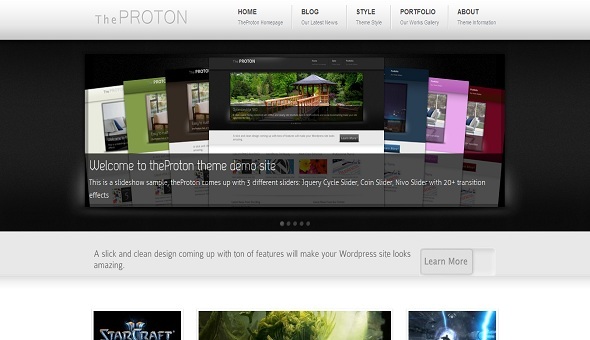 The Proton theme has a slick and clean design and is coming with many new features. 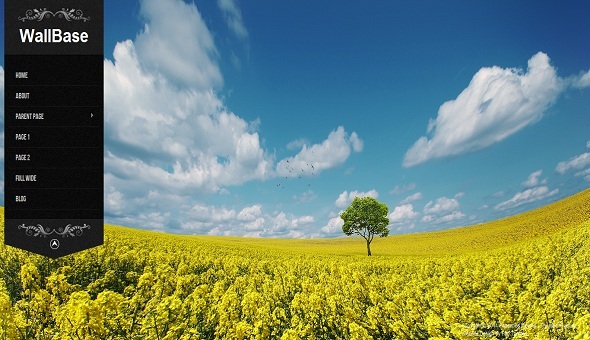 App Cloud is a simple theme with a simple design. 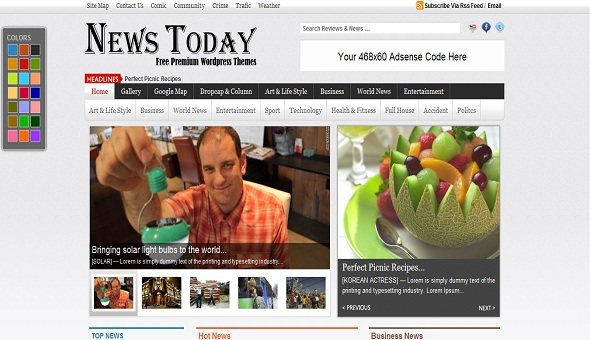 News Today is a free premium WordPress theme. 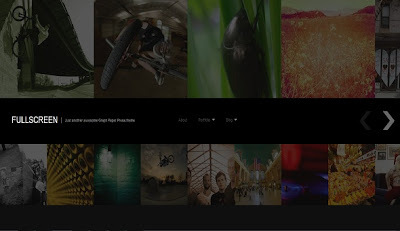 Kalixo Magazine theme is beautiful in its own right. Worth a try. 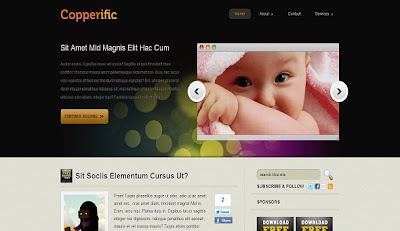 Copperific theme could bring life to your page. Kryptonation theme is kryptonite for the fainthearted. 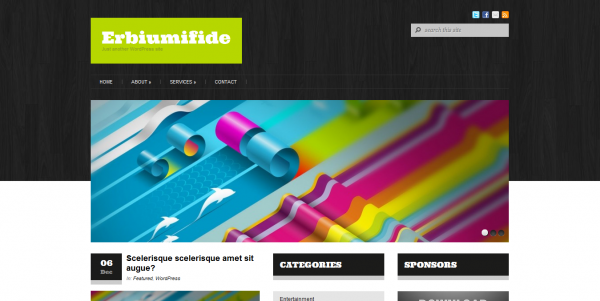 Erbiumifide theme comes to you with an elegant design. 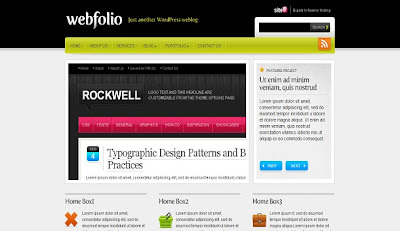 WebFolio is a free WordPress theme with a right balance of simple and gaudy. 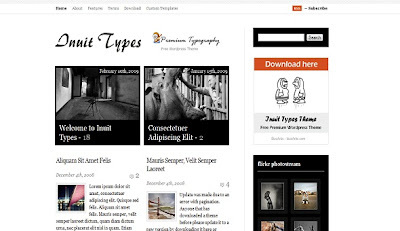 Inuit Types theme has a charm that cannot be denied. 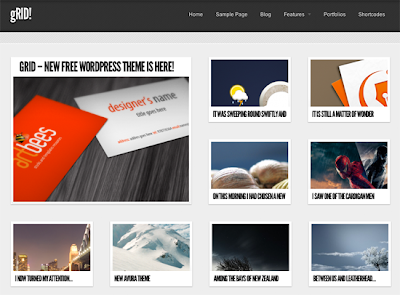 Elevzr theme has a very interesting outlook which is bound to catch some attention. 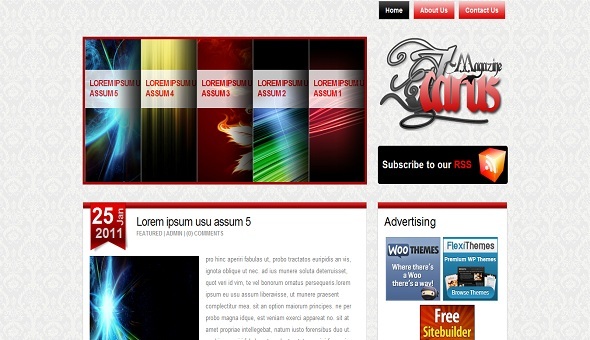 Icarus is another free theme with a great layout. Relay is a free WordPress theme is one of the best themes. This concludes our 20 Best Free WordPress Themes For 2012. We hope you find our blog useful.